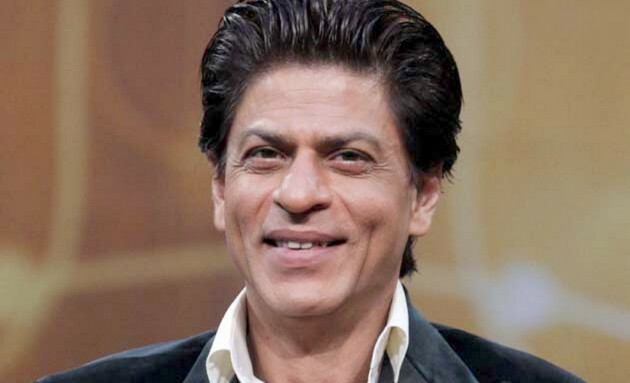 Famous Bollywood actor Shahrukh Khan has received a great relief on Tuesday. He was released from the charge of being an beneficiary of Anonymous property. In this case, the order of property attachment of the income tax department has been called as baseless by the Appellate Tribunal. This property of Khan is in Alibaug in Maharashtra. The Judicial Authority has strongly rebuffed the Income Tax Department for issuing orders against Shahrukh Khan and one company Djaa Woo Forms Pvt Ltd. In this company, the people of Shah Rukh's wife Gauri Khan and his in-laws party are the partners. The Authority said that in February last year, the commercial transaction done by an independent body in terms of business can not be seen as an anonymous transaction because its finances were arranged through debt. The tax department had attached this agricultural land in Alibag, a farm house and plot built on it. The value of all these is about 15 crores. In this case, he made a plaintiff in M ​​/ s Deja Woo Farms Pvt Ltd and 53-year-old Shahrukh Khan. The department has considered the company as an underwriter under the Anonymous Property Transaction Prevention Act because this property has been taken in his name, while Shahrukh is considered as beneficiary of this property because he paid for it. Anonymous Transaction Prevention Act was made in 1988, but the Narendra Modi government implemented it in November 2016. The bench of authority defied the income tax department by believing that by making certain media reports and online articles, he accused Shahrukh Khan of buying an anonymity property for his benefit which is "wrong and unacceptable" in the eyes of the law. In its January order, there is no basis for the fact that Deja Wu Farms has bought this property for immediate or future benefits of Shahrukh.